UFO SIGHTINGS DAILY: UFO Caught By Accident Over Barrel, Argentina On Feb 2, 2016, Photo, UFO Sighting News. The digital eye often sees the things we miss, so its no surprise to see that he didn't notice it until he got home. 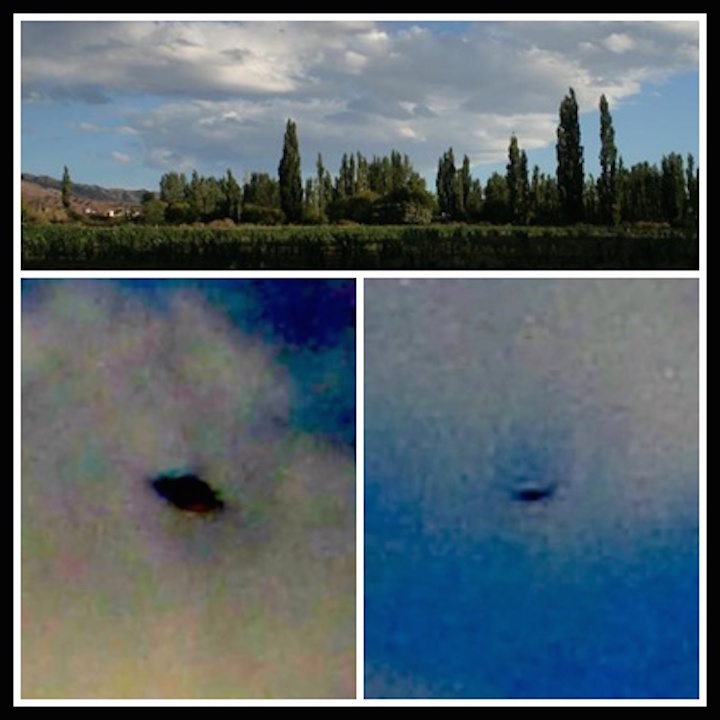 This happens a lot and since its so easy to enlarge a digital photo and keep the detail, these UFOs are getting caught more often.